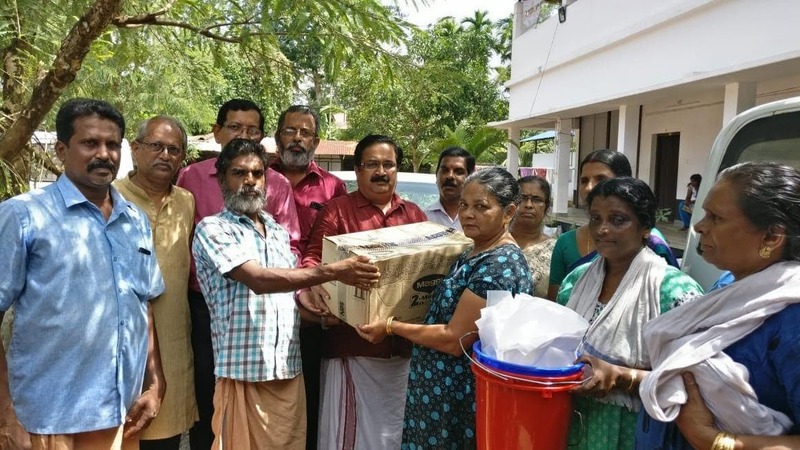 The rain-ravaged southern Indian state of Kerala has received aid in cash and kind from everywhere but the yeoman’s service rendered by the judiciary and the legal fraternity came in for the people left battered by the century’s worst floods in the coastal state. Judges who generally remain confined to their ivory towers, and lawyers who are often branded as ambulance-chasers wasted no time in rising to the occasion and setting an example for others in throwing a lifeline to the Malayalis. They not only chipped in with handsome contributions to the Kerala Chief Minister’s Distress Relief Fund but also sweated it out for hours on end at makeshift donation camps packed with eager-beaver givers, resulting in a total collection of Rs 300 million cold cash by September 10. They kept appealing to one and all to contribute their mite for a noble cause even as golden-hearted legal eagles offered their consulting services to clients ready to shell out a few thousands for the 60,000 homeless families sheltered in the 6,000-odd relief camps. It was the appeal by Chief Justice of India Dipak Misra that set the ball rolling for the aid flow what with 25 Supreme Court judges taking the cue and handing out Rs25,000 each for the relief fund, Attorney-General K.K. Venugopal donating Rs10 million and his senior advocate son Krishnan making a gift of Rs1.5 million. The jurists even hit upon an ingenious idea of making litigants cough up some big cheques for Keralites hit by the devastating deluge that claimed some 480 lives and caused an economic loss worth Rs200 billion. The state government blamed the disaster on the sudden release of water from a dam in neighboring state of Tamil Nadu. While the Bombay High Court ordered a pharmaceutical firm accused of trademark infringement to fork out Rs15 million for the relief fund as legal costs, the Jharkhand High Court granted bail in 20 cases only if the accused pay up Rs5,000 to Rs75,000 as humanitarian assistance. Not long ago, two Supreme Court judges hailing from Kerala surprised their colleagues and Delhi High Court judges and lawyers by crooning inspiring songs at a cultural event organized by journalists covering the apex court and helped raise Rs1 million for the flood-hit. If a Kerala High Court judge penned a beautiful poem entreating all Indians to lend a helping hand for “wiping the tears” of the southern state, another junior judge remained on his toes at relief camps to ensure smooth supply of essential items to the needy despite the death of his two close relatives during fatal landslides. A former judge even blasted the federal government for giving a “pittance” of Rs6 million to Kerala where, many say, the deadly monsoon rains that began on August 8 played havoc after 80 dams were opened without alerting the people in the state blessed with scenic natural beauty. 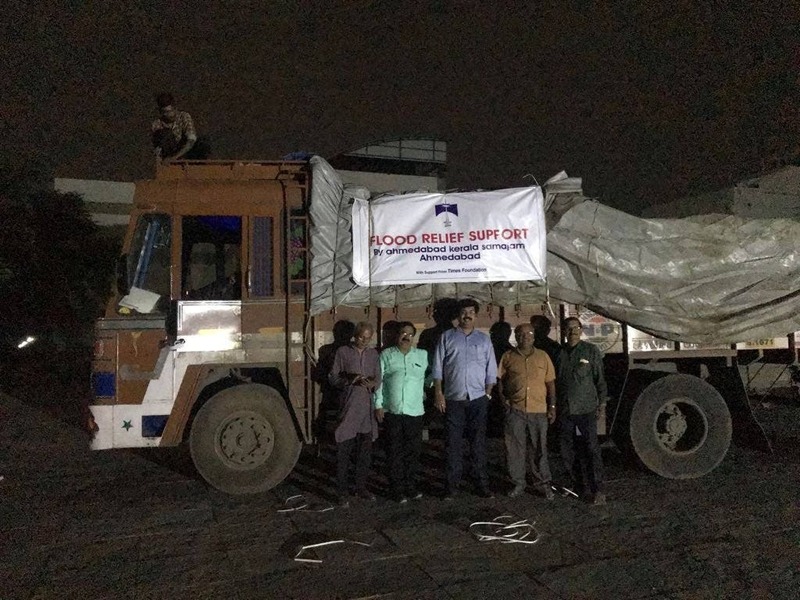 On their part, the lawyers in the apex court and elsewhere kicked off fund collection drives and organized camps near courts to accept relief materials, lifting heavy bags of grains for days together and uploading them on Kerala-bound trucks. 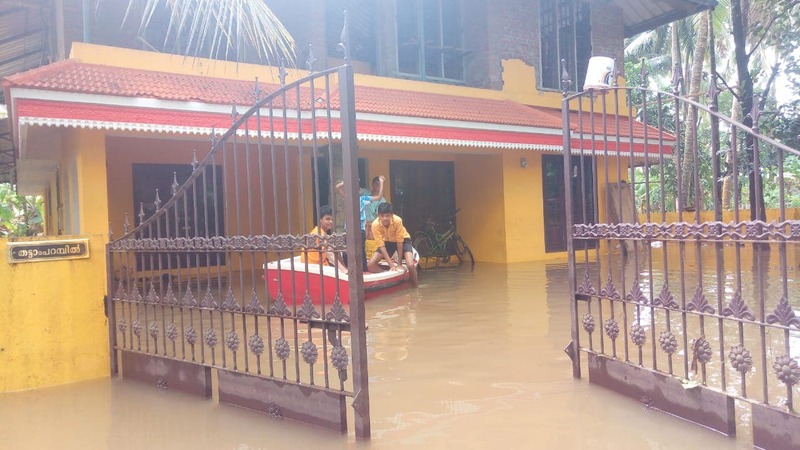 In other benevolent gestures, the Bar Council of India collected Rs2.5 million for flood-affected lawyers, the Delhi High Court Bar Association raised Rs4.4 million and a group of Delhi-based Malayali lawyers rushed medicines by a Navy plane. 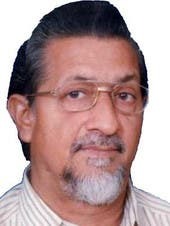 Tamil lawyer Guru Bala provided free legal advice on corporate or property issues, Amba Salelkar, a lawyer in Chennai, is not charging any fee for her legal services from companies for drafting anti-sexual harassment and disability policies if they donate Rs 30,000 towards the relief and rehabilitation efforts in Kerala. Following a request by the state administration, a female advocate even arranged for 5,000 gumboots. Indeed, Firoze Khan Pathan, deputy section officer in the Gujarat High Court, not only the judges and lawyers, but even court employees have contributed Rs 55,000 for flood relief. According to Nishith Joshi, an Ahmedabad-based Gujarat High Court advocate, numberless members of the bar are Good Samaritans, having given away sizable amounts of money for the relief fund and some have even decided to donate the entire fees of their first three briefs. 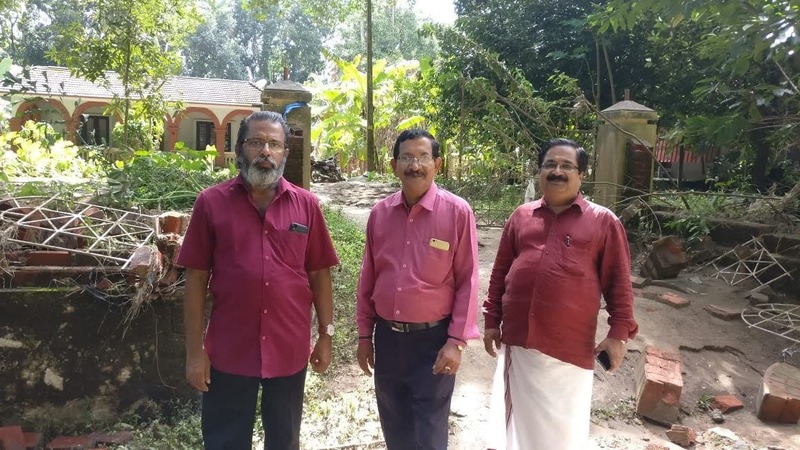 No wonder, office-bearers of the Ahmedabad Kerala Samajam, which has a good number of lawyers as members, not only sent Rs500,000 soon after the tragedy struck the state but also went and stayed there for ten days to witness the plight of the people. General Cecretary C.V. Narayanan and vice president N.S. Nair went round the inaccessible hilly regions as well as Kozhikode, consoled the affected people, especially fishermen, and personally handed over the relief material, including food, totally worth Rs3 million. 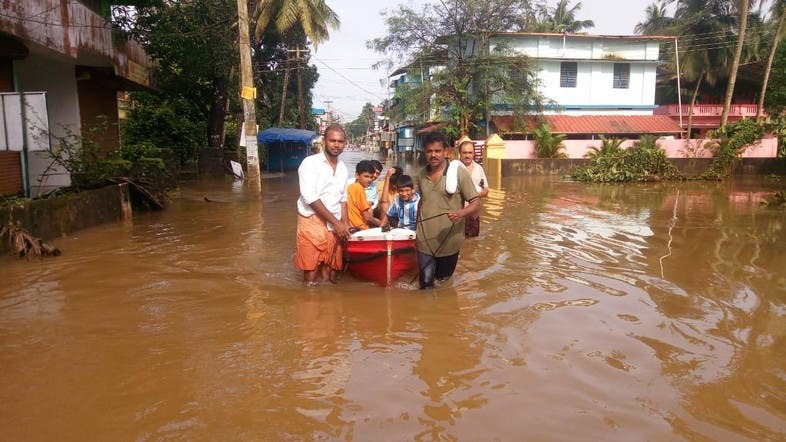 But all told, with rains ebbing away, Kerala now urgently needs dedicated plumbers, electricians, contractors and road repairers for its damaged roads and houses, says Joshi.